Nokia 9 PureView has been teased on the official Nokia India Facebook page hinting its imminent launch. 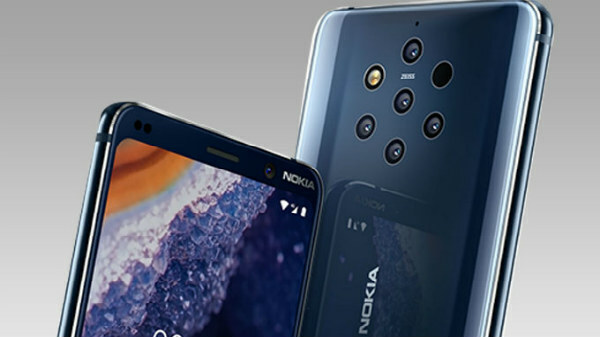 HMD Global came up with its much-awaited flagship smartphone - Nokia 9 PureView at the MWC 2019 tech show last month. This smartphone is already available in the US and select European countries. Now, it looks like the device with a penta-lens camera could be launched soon in India. Well, HMD has started teasing the same via a video teaser on the Facebook handle of Nokia Mobile India. The video teaser comes with the caption "Get ready to capture the most breathtaking pictures with the all-new Nokia 9. Stay tuned!". It is a 16-second video teaser showing a slew of photographs clicked using the device. Given that the teaser has been posted on the Nokia India page, we can expect that the smartphone could be launched soon in the Indian market. However, there is no other official confirmation from the company regarding the same. 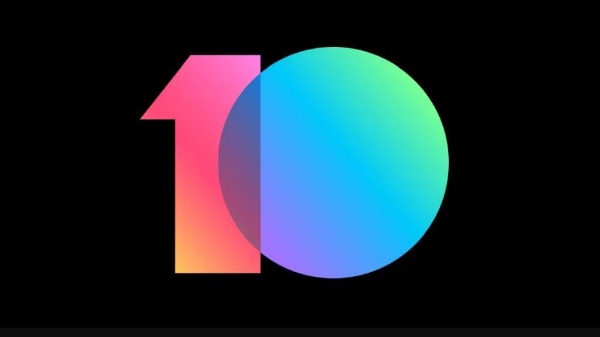 The teaser was spotted by NokiaPowerUser and the report suggests that we can expect the invites for the launch event to be sent in the coming weeks. To refresh, the Nokia smartphone bestows a 5.99-inch P-OLED display with 2K resolution and an aspect ratio of 18:9. Unlike the other flagship smartphones launched recently, this one does not have a notch on top of the display. Under its hood, it makes use of a Qualcomm Snapdragon 845 SoC along with 6GB RAM and 128GB storage space. The USP of this smartphone is its penta-lens camera setup with five 12MP sensors. Two of these are RGB sensors to capture the colors while the others are monochrome sensors capturing light and other details. 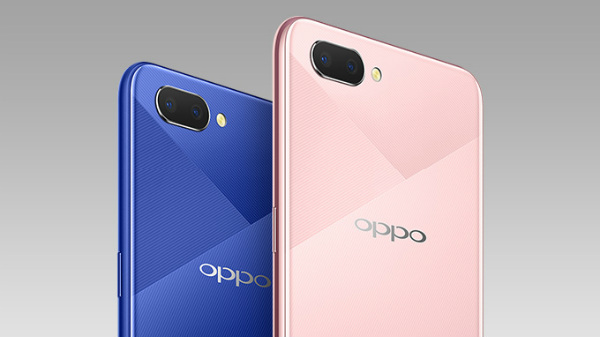 Besides this, there is a ToF sensor as well at its rear with dual-LED dual-tone flash. Up front, there is a 20MP selfie camera for selfies and video calling.